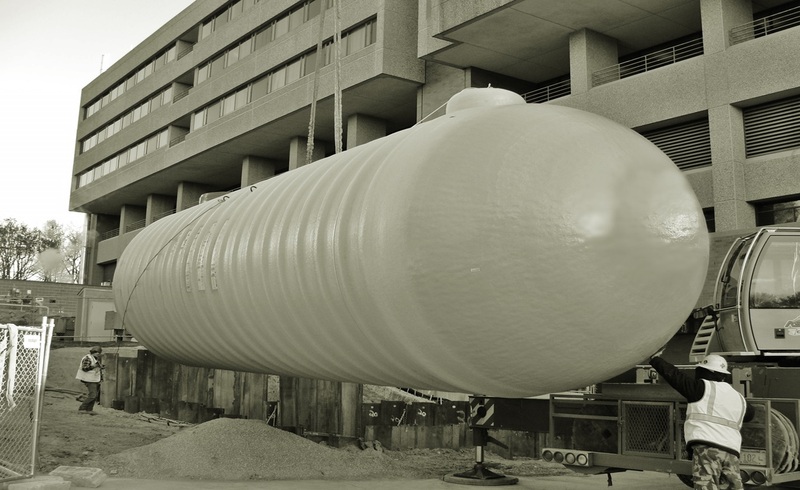 Petroleum Installation & Removal Company in Wakefield | Petroleum Management Services, Inc.
Our team of experienced tank personnel and seasoned project managers are known for their superior quality of work and attention to detail and safety. 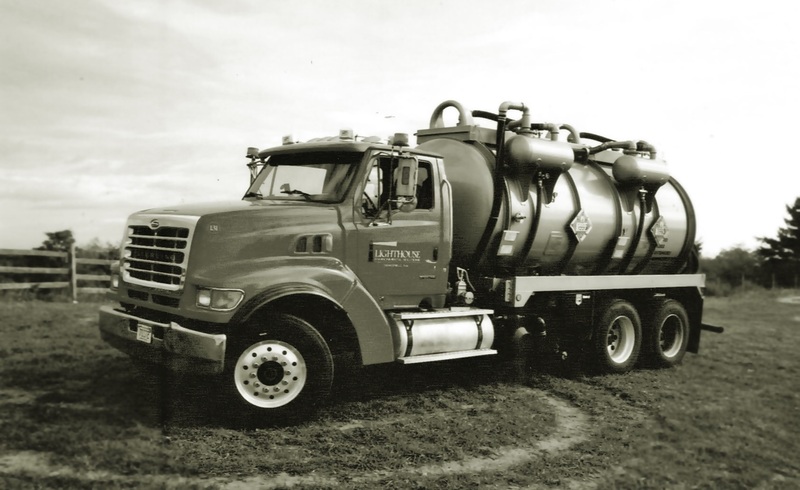 Petroleum Management Services is a state approved 3rd Party Tank inspector as well as a certified A/B Operator. 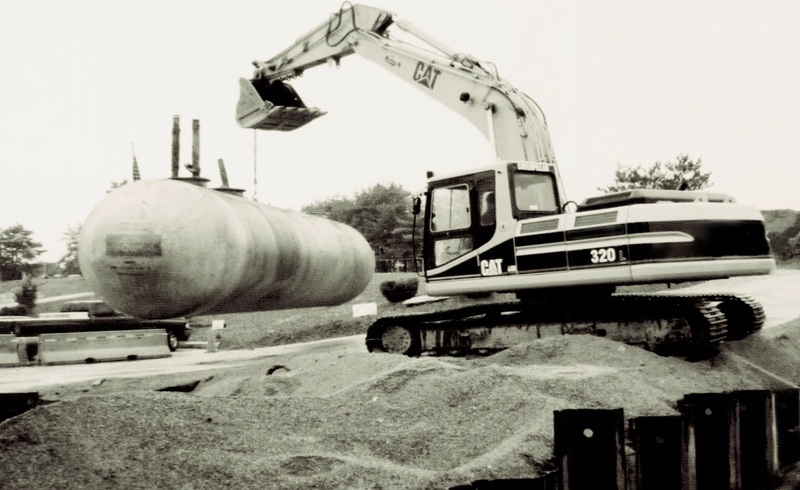 If you have any questions about your tank system, feel free to give us a call. 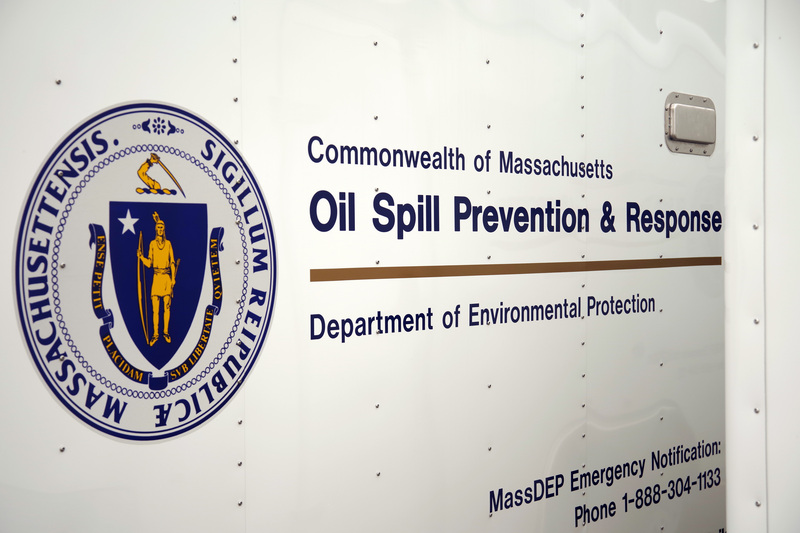 Our sister company Lighthouse Environmental Solutions is a fully insured and licensed transporter of hazardous material in Massachusetts, Rhode Island, New Hampshire and Maine. 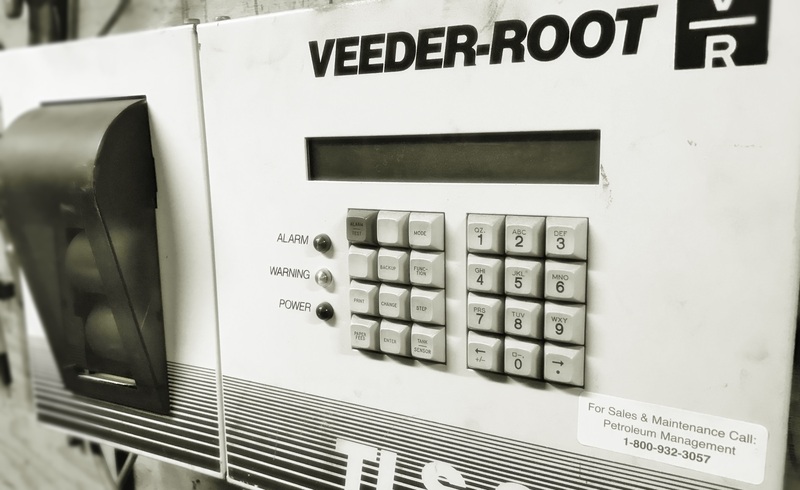 Our certified technicians for Veeder Root Systems have expert knowledge on numerous fuel management and tank monitoring systems. Keep up with Environmental News with us.